Cell phones without an audio player are scarcer than hen´s teeth these days and the reason is music has become an indispensible part of our lives. 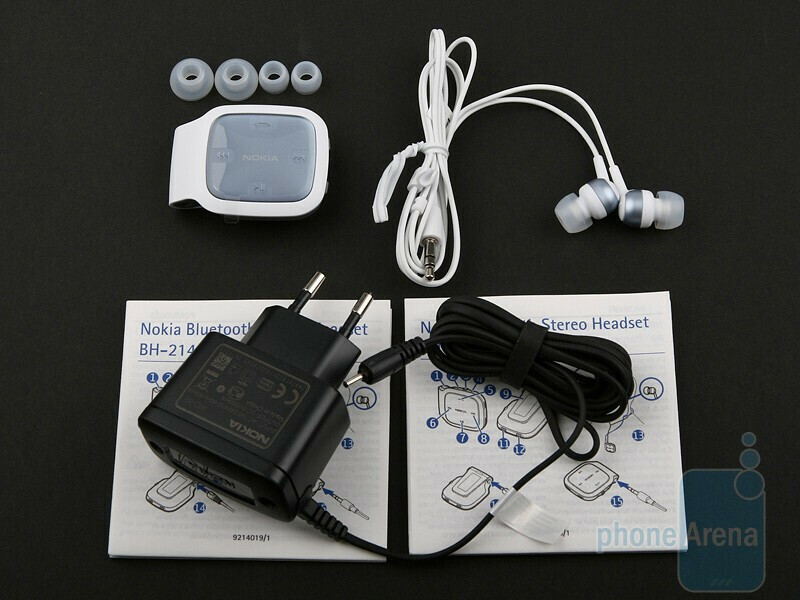 Today we are going to tell you about the Nokia BH-214, a Bluetooth module coming with 3.5mm jack, microphone and the Nokia HS-44 stereo headset. There is nothing impressive, stunning or attention grabbing about the way the Nokia BH-214 looks. 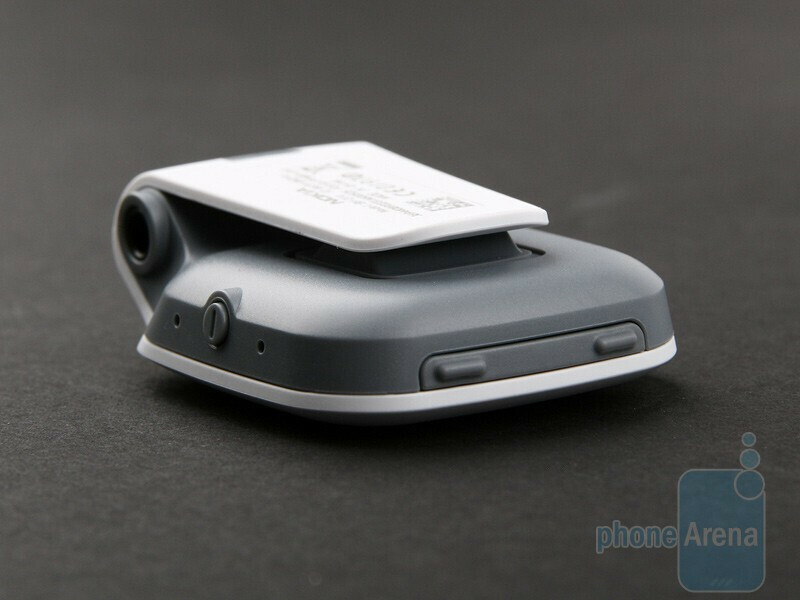 The module sports a LED indicator, microphone, charger port and 3.5mm jack. 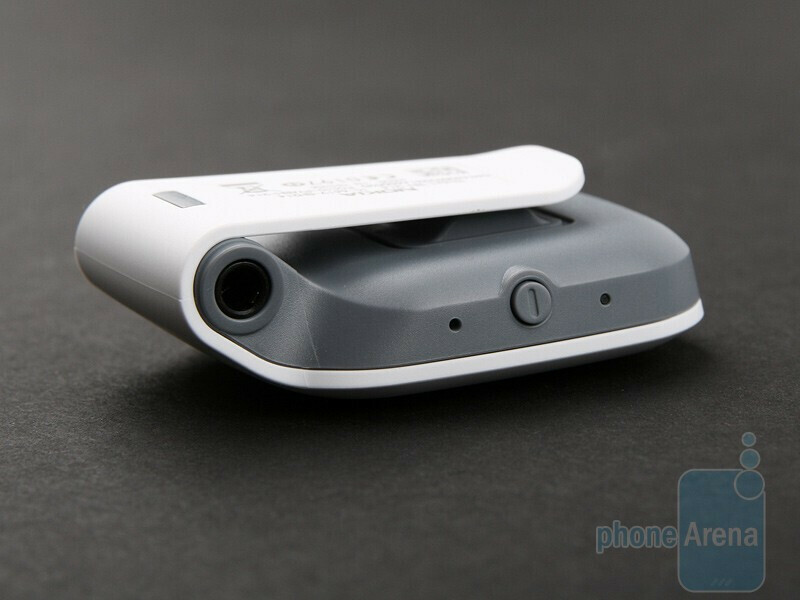 The audio buttons are on its front side, along with the send key, while the power on/off and volume rocker are on either side of the gadget. 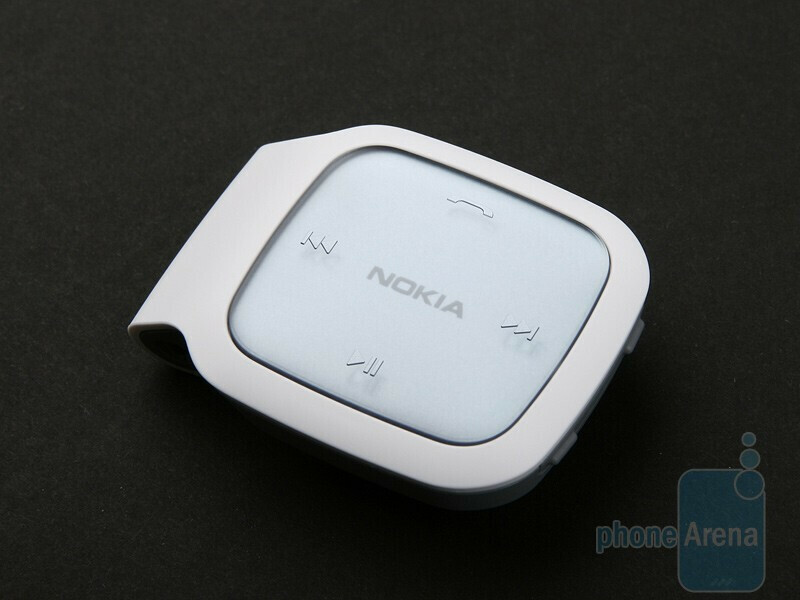 We have to say the Nokia BH-214 is made of proper materials and feels really nice to touch. There is a small clip on the back of the BH-214 that, according to the manufacturer, should provide comfort of wear, but unfortunately, it´s rather the opposite. First, it prevents you from being able to position the Bluetooth module properly - like it or lump it, the microphone always points at your head and second, attaching the thing to a vest or T-Shirt is an ordeal really. It just won´t stay in place and constantly changes orientation, crumples your clothes, the microphone keeps turning downwards and this means carrying a proper conversation gets next to impossible. Actually, it´s the respectable weight of the gadget that is to blame for all the issues. We didn’t have any problems with the HS-44. We just got it out of the box, picked a fitting pair of ear tips and wore the headset for almost a day at a stretch. The rubber is really soft, so you will completely forget about having a pair of earplugs stuck into your ears. Still, thanks to the 3.5mm jack onto the Bluetooth module, you can replace the HS-44 with another set any time. Come to headsets, the comfort of wear is crucial of course, but audio quality and battery life are equally important. The HS-44 delivers really loud sound, so don´t forget to turn the volume down the first time you use the pair or will get yourself a proper headache. There is a hardly perceptible crackling, but it´s almost too difficult to discern and not irritating at all. As a whole, the audio playback quality is acceptable with clear voices and warm bass. It´s not stunningly impressive really, but is decent indeed, especially given the extremely affordable price tag of the BH-214. Things get even better during talks. We are pleasantly surprised by the in-call quality at both ends of the line. Despite the microphone is away from your mouth almost all the time, people you´re talking to won´t have a problem catching onto what you´re saying even in windy or noisy places. 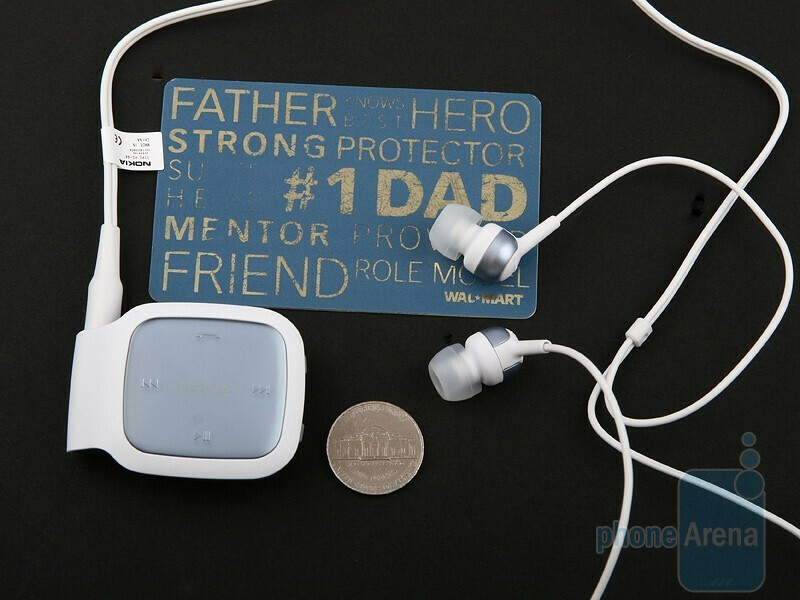 Well, if you tuck the Bluetooth module under your jacket or you turn your head the loudness suffers of course, but still, this doesn’t affect the ease of communication and we are really pleased at the performance of the gadget. The battery life is great alongside of other similar accessories. You should be able to get 8 hours of continuous talk time and 7 hours of uninterrupted audio playback on a single charge, which is a commendable result. 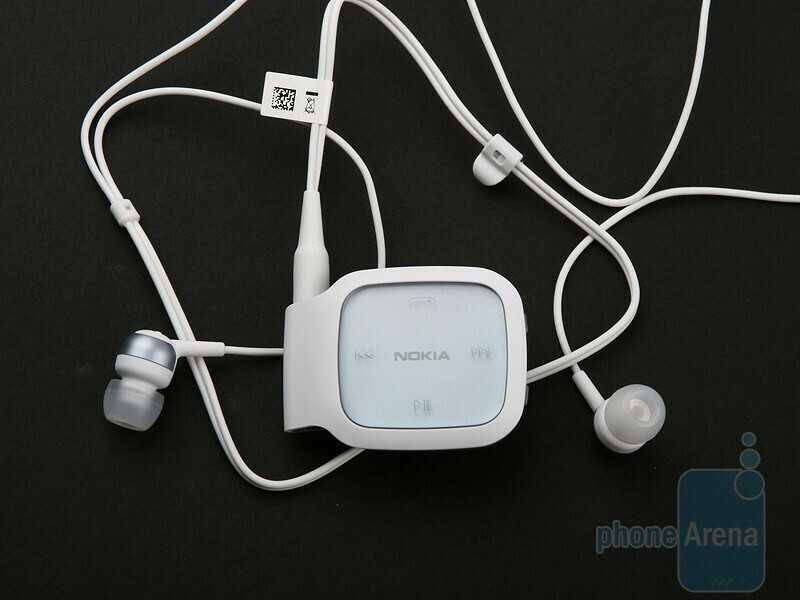 As a whole, we are pleased at the performance of the Nokia BH-214 as a wireless headset and we are impressed by the high in-call quality it delivers. 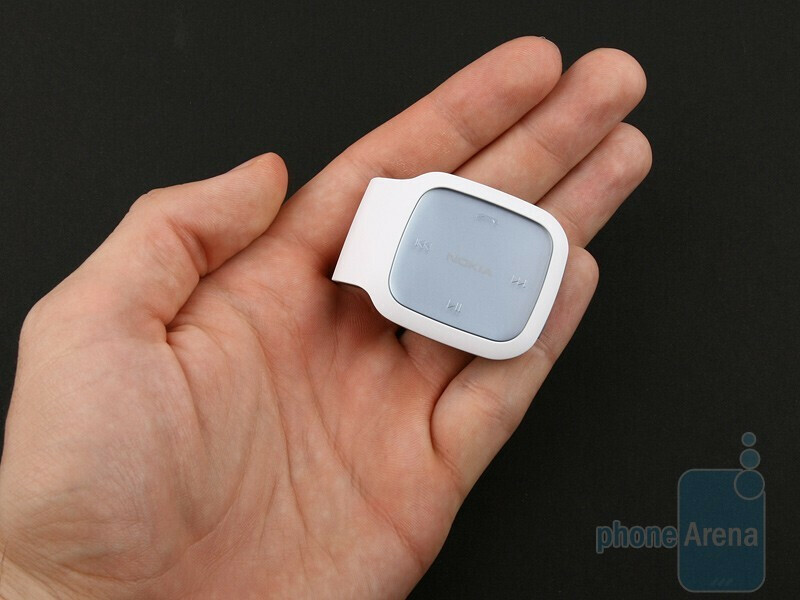 The Bluetooth module is not really handy to attach to your clothes and this is not a trifle matter, but on the other hand, the Nokia BH-214 has an ace up its sleeve, namely its extremely affordable price of around $50 that is hard to ignore. Ultimately, we believe the BH-214 delivers great bang for your back. I lost my HS-44.Please let me where can i get this. In ebay it cost me $13 got it one week. It's a nice gadget, connected it to both to my phone an laptop. only 3 problems: 1. You get a charger 4 it, looks like ordinary nokia charger but you won't be able to charge it with the phone charger, only the one you get with it! 2. Sound quality 6 of 10 !!! For music lover you get terrible sound! 3. 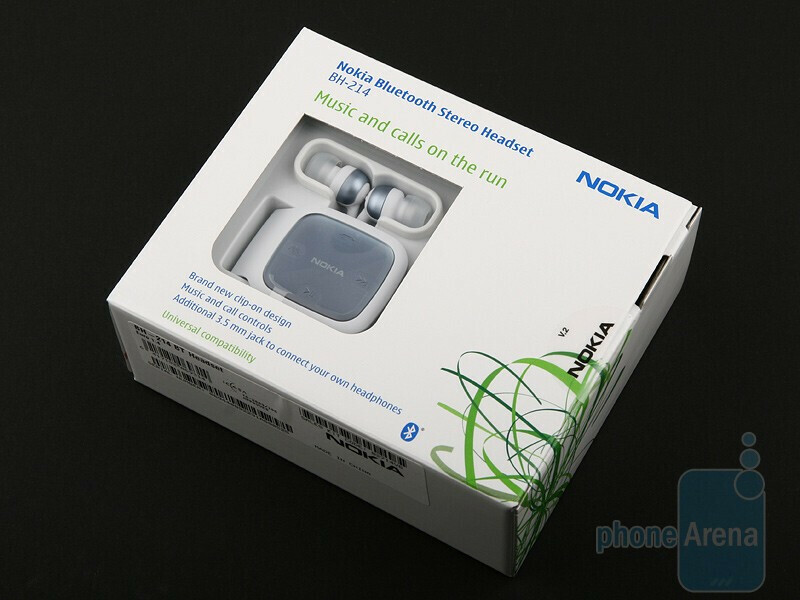 Before you get it on ebay ask the seller what kind of earphones you get, because their not from nokia! BUT STILL IT VERY CHEEP! 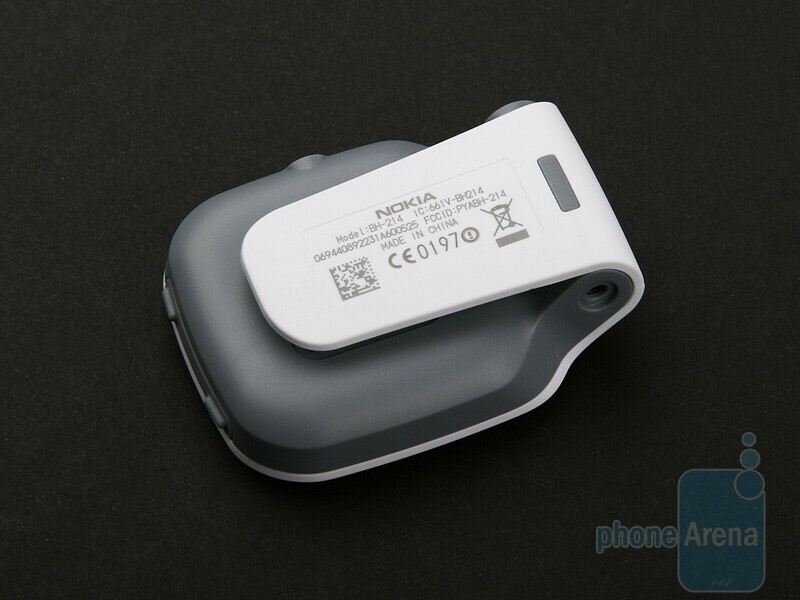 If you got it from eBay for $13, and cannot charge it with the ordinary thin-plug Nokia charger for the older Nokia phones, you got a fake! Did you get the included set of 3 optional size ear-plugs of soft rubber? If not, you positively got a fake set! Sorry about that, but the real sets from Nokia sells for over $ 50 on eBay, the lower priced (if not used, or in an auction) are fakes. This will connect to sony ericsson W705? Pls Reply. Amazing product & design with great performance, been using it for over a year with great results, for the price you pay you can never go wrong, one full charge gives me approx. 10 hours of intermittent usage (trick is to keep your unit volume higher & BH-214 volume low). I use on my cellphone, car audio, desktop computer, Mac Book Pro, tablets & home theater with equal ease, good Bluetooth range & versatility.. BTW neither I work for NOKIA nor do I own stocks of NOKIA.. LoL.. Great piece of electronics to own..